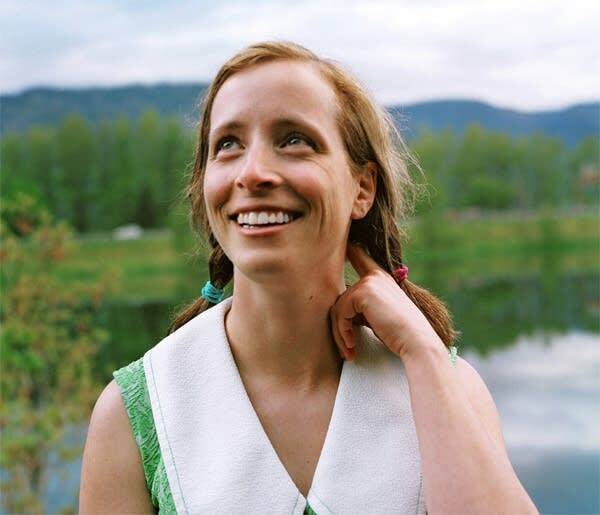 Laura Veirs didn't get involved with music until college. (Carleton College in Minnesota) She eventually joined an all-girl punk band, before turning to folk and country music. She released her self-titled, self-released debut in 1999 then teamed up with producer and drummer Tucker Martine, to work on a full-band effort (including an appearance by Bill Frisell) in 2003's release "Troubled by the Fire". In 2007, she released Saltbreakers, recorded in part at Johnny Cash's Tennessee cabin. In January, she released her latest project, "July Flame" on her Raven Marching band label. "Make Something Good," "Sun Is King," and "Carol Kaye."